Will knotweed prevent me getting a mortgage? I am afraid the simple answer is yes it can do! Many mortgage providers are now very risk-adverse when it comes to this problematic species and are refusing mortgages on the basis of it being present. Japanese knotweed Fallopia japonica is a non-native species that has become established in the wild in the UK. Free from any biological control agents (things that eat it) it has become widespread. Of particular concern to the property market is the plant’s ability to cause damage to physical structures. In the United Kingdom the plant does not form viable seed so it spreads vegetatively – that is to say all new plants are clones of the original plant material. These arise from fragments of existing material being spread or from growth from rhizomal spread (rhizomes are underground root-like stems). The plant rhizomes exploit tactile weaknesses – growing into conduits and cracks and then expanding and it is this mechanism that causes physical damage to built-structures such as drains, tarmac, concrete bases etc. Japanese knotweed is such a problem that it is a criminal offence under the Wildlife and Countryside Act 1981 (as amended) to plant it in the wild or to cause it to spread in the wild. “To cause it to spread” is usually taken to mean to undertake some form of active physical action that leads it to spread from one land holding to another. For example, flail mowing Japanese knotweed causing fragments to contaminate a third-party land holding. To make matters more complicated the cross-border spread of knotweed over a land border may be considered a “blight” under civil law and subject to civil legislation for damages. 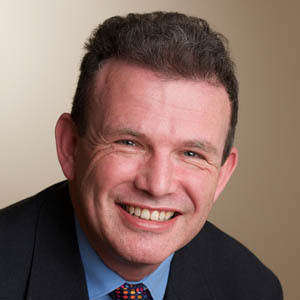 Furthermore the recent review of anti-social behaviour powers has meant that a Community Protection Notice can be used against individuals who are acting unreasonably and who persistently or continually act in a way that has a detrimental effect on the quality of life of those in the locality. The Anti-social Behaviour, Crime and Policing Act 2014 therefore can be applied to force a particular individual to control their knotweed or other problematic species infestation. Knotweed and knotweed contaminated material are also regarded as a controlled waste under the Environmental Protection Act 1990. As such control solutions are normally sought on site because off-site removal has to be conducted in a controlled manner and material can only be taken to a small selection of specially licensed landfill sites. This process is extremely costly. The property information form that any seller completes when marketing their building now includes a section on Japanese Knotweed. The seller must disclose whether the property is affected by the plant, and if it is, they must also say whether a management plan is in place to deal with it, and provide a copy of any such plan. Mortgage valuers conducting valuation reports for lenders are now under an obligation to search for Japanese knotweed either on the property or threatening it from adjoining land. 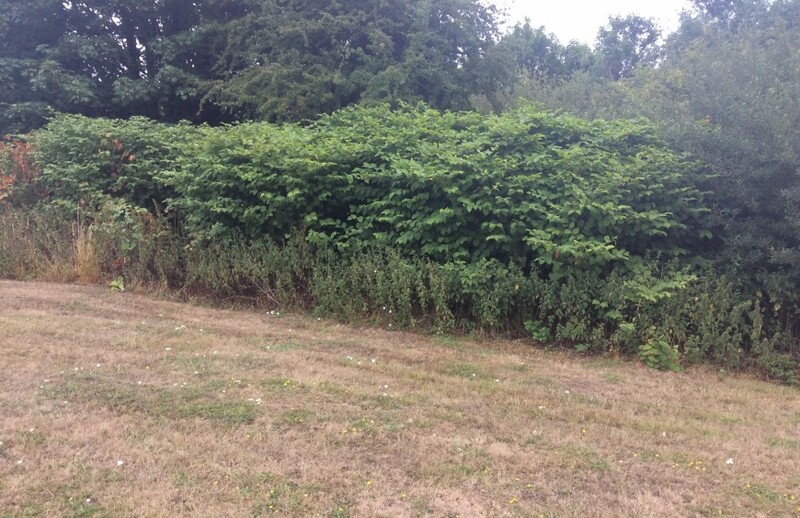 The severity of problems caused by Japanese knotweed and its control have resulted in a whole business sector developing of contractors carrying out Japanese knotweed control and remediation. Whilst many of these are utterly professional and trustworthy many, sadly, are also ill-advised and promote ineffective solutions. To make matters worse there is a “black economy” of quasi-criminal or criminal operators selling “services” that aim to circumvent legislation and procedure. So how can Arbtech help you? In my view, it is madness today for anyone contemplating a land or property purchase or sale not to commission a proper, scientifically independent, evaluation of problematic species at the intended land parcel/property. Arbtech does not sell problematic species control services so we have no particular product that we want to convince you to use. Instead our independent scientist can provide a Japanese knotweed survey and give you the best independent scientific advice on the most appropriate courses of action for any particular site.